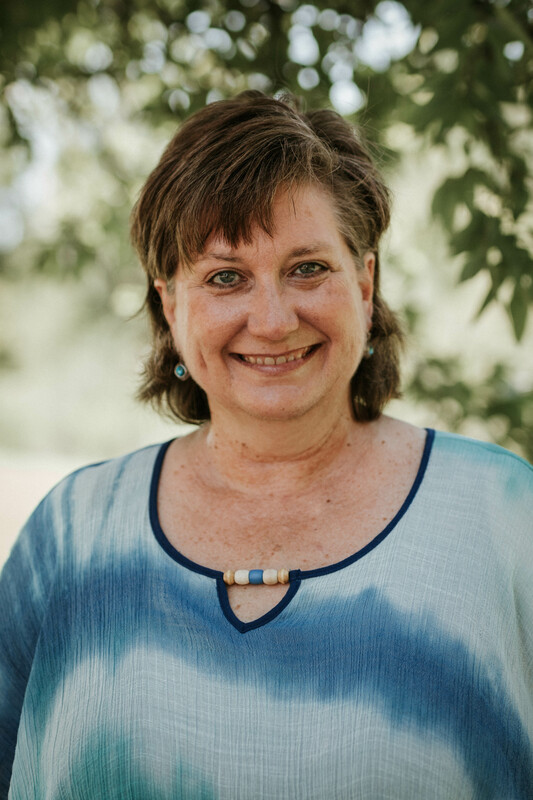 Rhonda, who was adopted at the age of two into a white American family with Dutch heritage, shares about her life experiences and questioning her own identity. Learn more of the discussion as well as additional resources in Episode 3's Show Notes. What do you think? 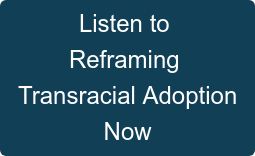 What are your thoughts on transracial adoption? Please share your comments below.